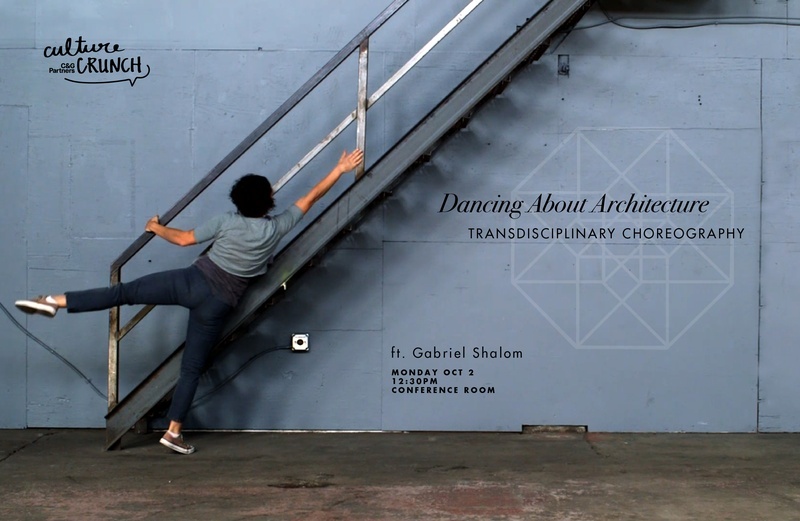 Gabriel Shalom traversed transdisciplinary choreography at last week's October Culture Crunch, Dancing About Architecture. 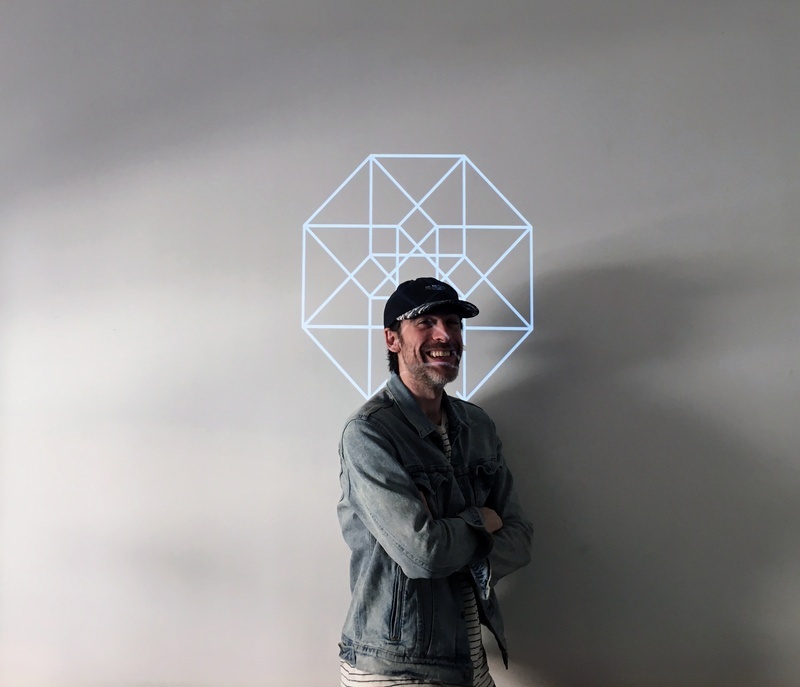 The director, choreographer, musician, and designer shared his multidimensional practice centered around concepts of multiplicity, transformation, simulation, and decompression. His presentation answered questions like: how can an expansive definition of choreography activate a space? How can an expansive definition of architecture change the way we think about collaboration? We know what a site-specific work is; what about a work-specific site? Culture Crunch is C&G's incubator series for the studio mission: design for culture.